NBA Basketball player; He is famous from NBA Rookie of the Year Award (2004). Professional golfer; He is famous from Currently the World No. 1. English singer-songwriter; She is famous from An Introduction to Ellie Goulding. 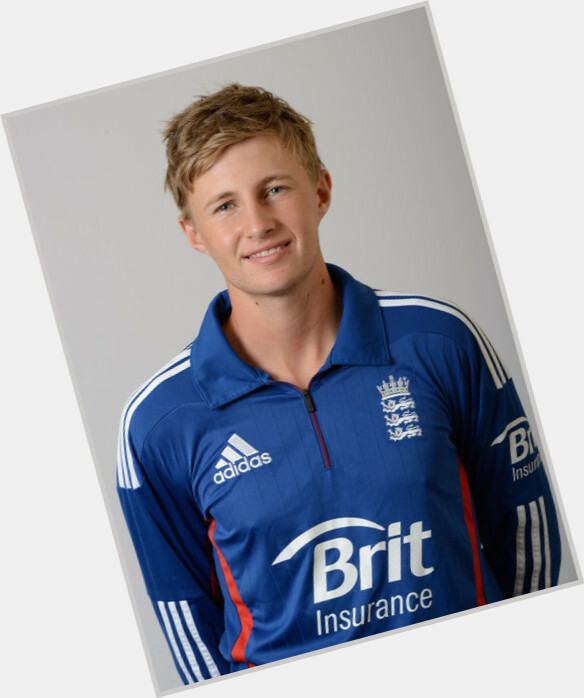 Opening batsman who joined Yorkshire in 2009 and made his international test cricket debut for England in 2012. 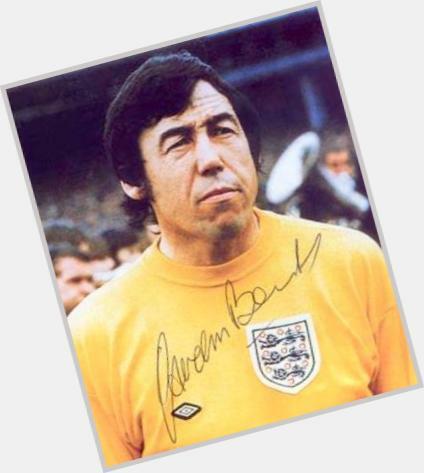 English soccer legend who played goalkeeper for the famous national team that won the 1966 World Cup at Wembley. Actor; She is famous from Death Valley. Actor; She is famous from Buffy the Vampire Slayer. 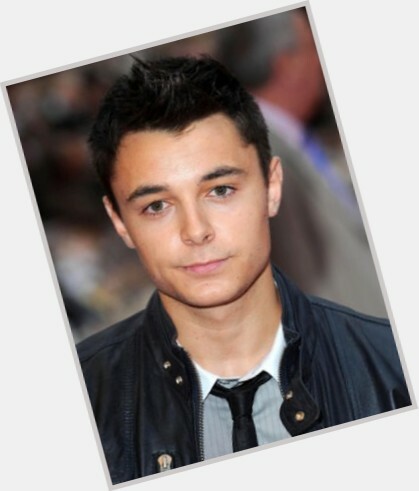 American singer, rapprt and television actor; He is famous from Baby Boy. Canadian actress; She is famous from Lana on Smallville. Boxing; She is famous from Muhammad Ali`s Daughter. 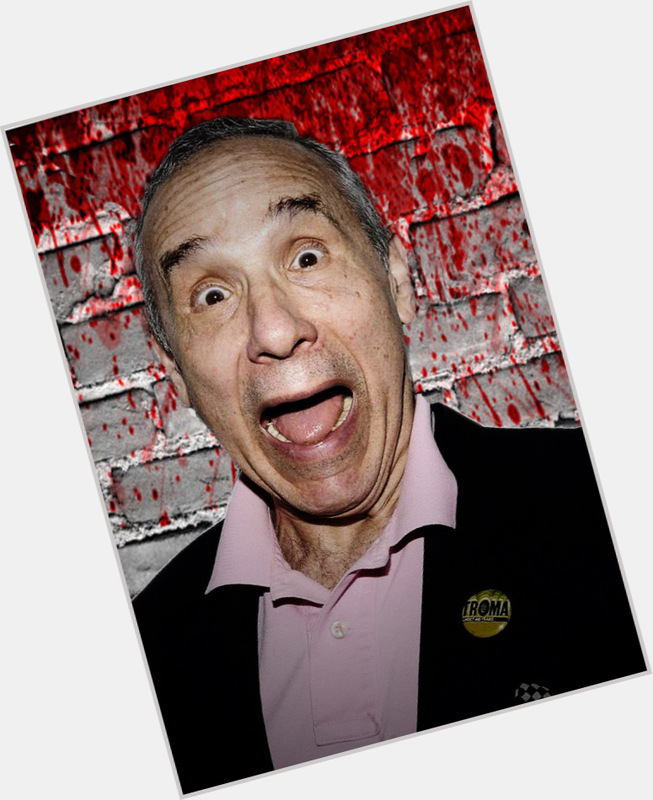 Co-founder of Troma Entertainment and director of cult classic exploitation films like The Toxic Avenger and Tromeo and Juliet. American, TV Personality; He is famous from Hannity. Champagne Charlie helped turn around Arsenal in the 1980s after the team lost some of their big stars. 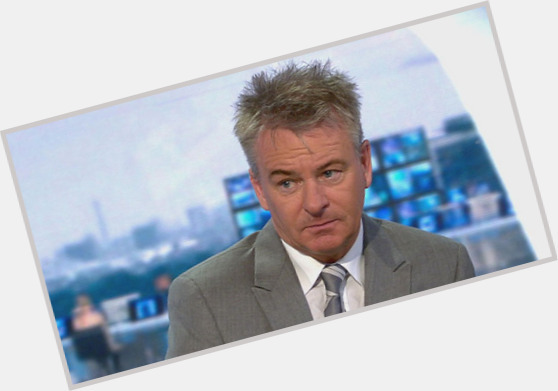 He was a member of the Scottish national team from 1983 to 1989. 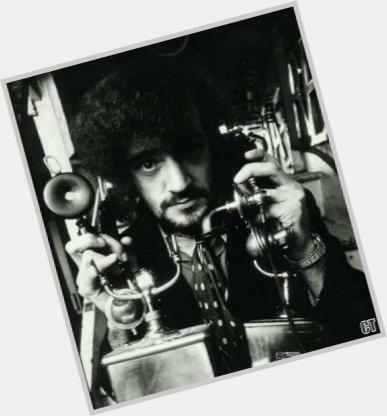 Original drummer for the British band Jethro Tull. In 1998, he released a solo album entitled Awakening. Actor; He is famous from Max Evans on Roswell. The Grudge, Skin walkers. American skateboarder; He is famous from Life of Ryan. Singer who won the fourth season of The X Factor. He has released singles like "Don't Call This Love," which charted at #3 on the U.K. singles list. 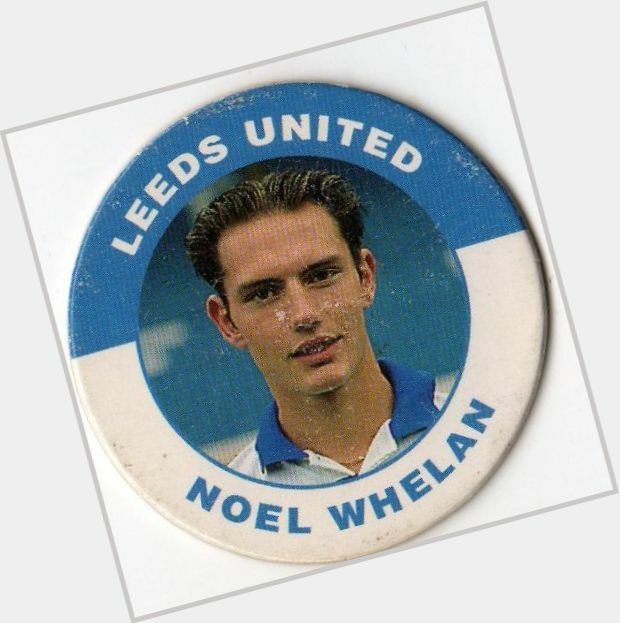 Former English striker who played from 1993 to 2010, most notably for the Premier League's Leeds United from 1993 to 1995 and Coventry City from 1995 to 2000. American basketball player; He is famous from 1st Overall in 2000 NBA Draft. 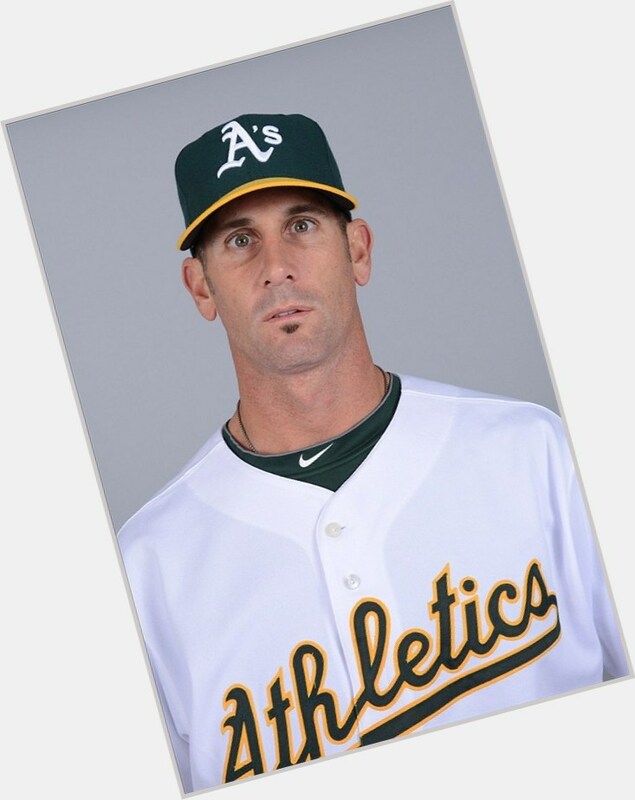 MLB relief pitcher who set the Oakland Athletics franchise record for consecutive saves with 44; named to his first All-Star game in 2013. American, Baseball; He is famous from MLB catcher.